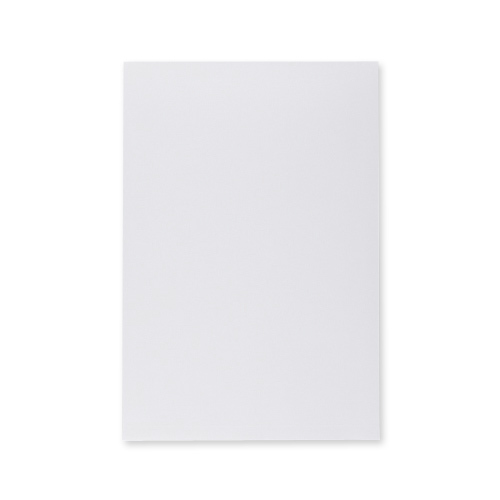 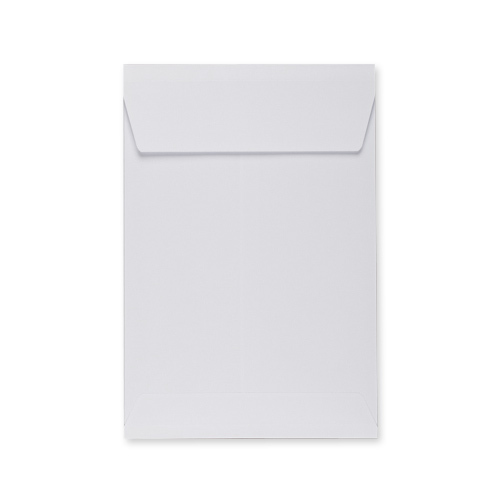 High quality 120gsm pocket C5 white gusset envelopes are made from premium grade bright white cartridge paper sourced from a sustainable forest source and are accredited environmentally friendly. 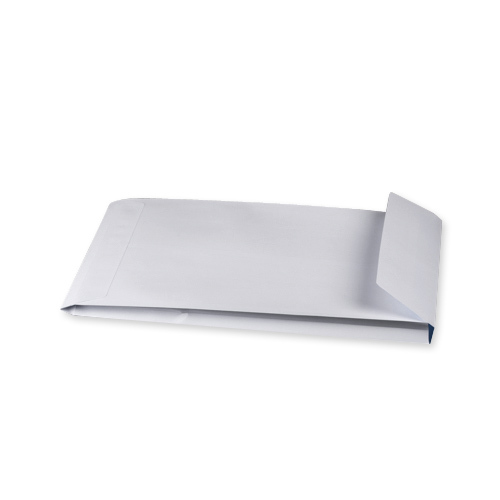 These C5 gusset envelopes are perfect for catalogues, price list, reports and accounts, electronic media, prospectuses and books due to their expanding sides as they are designed to accommodate bulky contents. 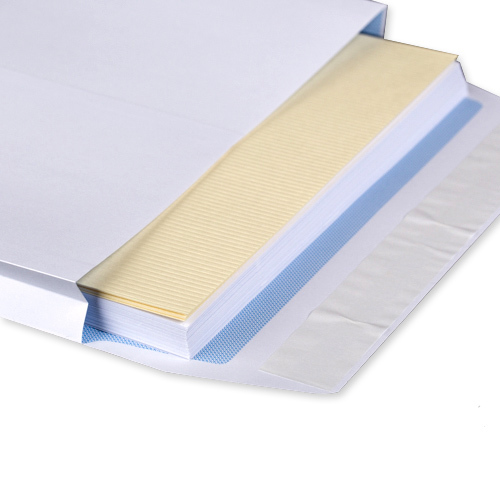 The hot melt peel and seal adhesive ensures a five year shelf life and tamper proof security. 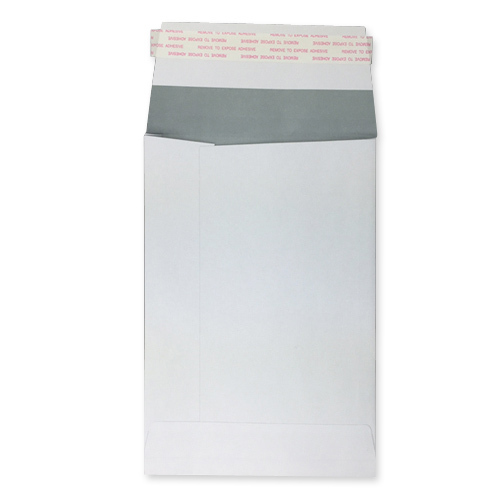 Thank you, these are just what I needed, and I will be ordering more of the same soon, I use them for sending cards with 3d elements.